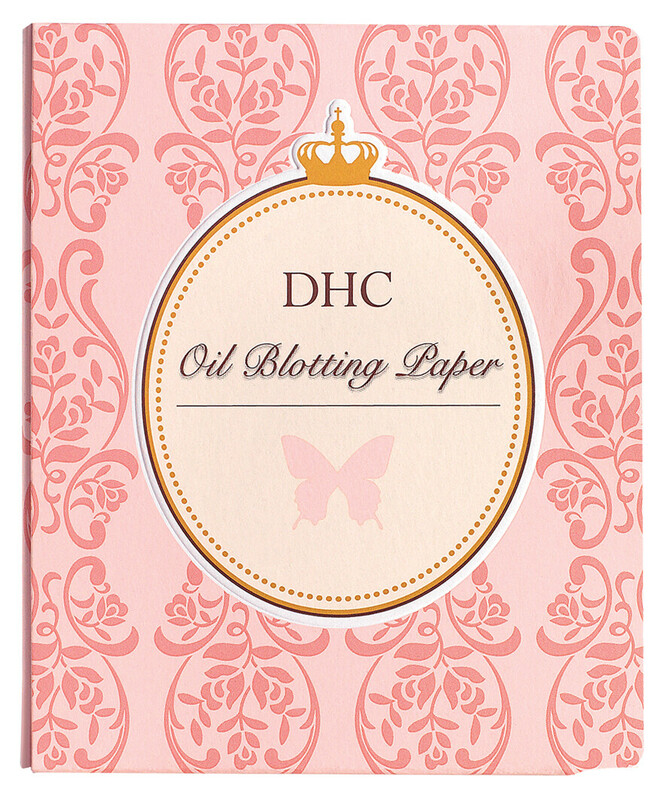 Keep midday shine at bay with DHC Oil Blotting Paper, a mini booklet filled with 100 sheets of oil-busting, absorbent papers. These natural hemp fiber papers are brilliant for discreetly stopping shine on the go and are more effective at absorbing oil than synthetic alternative. Slip the slim and pretty package into your purse or desk drawer for touch-ups throughout the day. 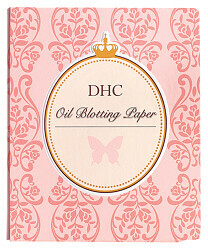 DHC Oil Blotting Paper 100 Sheets is rated 4.6 out of 5 by 7. Rated 3 out of 5 by Elena068 from Good but not cost efficient This product seems to be cheap, but it's actually not! The sheet is so thin and not powdered. You'll need 4-5 sheets each time you use. Thus you run out of it 4 times faster than normal oil blotting sheets sold in Boots or Superdrug. Rated 5 out of 5 by Ncdown from Handbag essential Brilliant facial blotting papers to keep shine at bay. Handbag essential now for me. Rated 5 out of 5 by Tzulie from Handy and effective I thought they would be handy to whip out of my handbag for a quick dab of my oily face whenever I see friends or family reaching for their cameras. After seeing the amount of oil these little things absorb I now won't be without them. Note to self "order more!"